Israeli Prime Minister Benjamin Netanyahu said his coalition "unanimously" agreed to disband the government and hold a new election. Appearing loose and confident, he listed his government’s accomplishments in office and said he hoped his current religious, nationalistic coalition would be the “core” of Israel’s next government as well. But critics say these gains have come at a deep price to Israel’s democratic ideals. 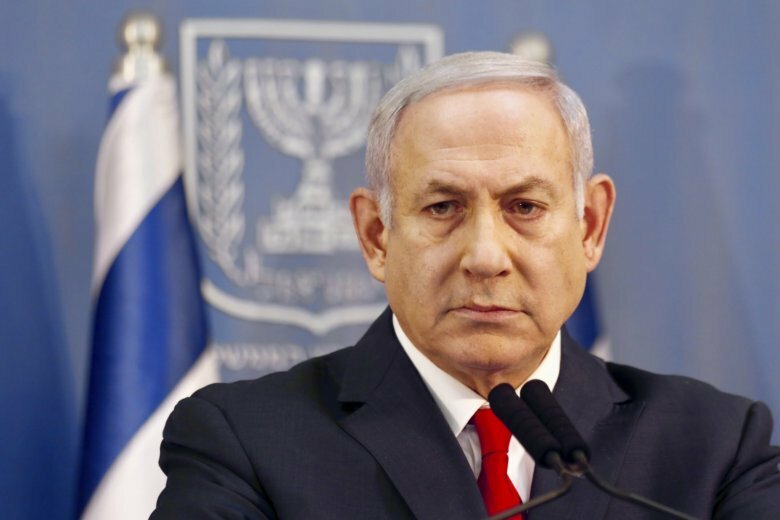 Netanyahu’s hard-line government has promoted a series of laws that critics say are aimed at muzzling liberal critics and sidelining the minority Arab population. They point to wide gaps between rich and poor and high cost of living, and say that by neglecting the Palestinian issue and continuing to build settlements in the West Bank, the country is on the path to becoming an apartheid-like binational state. “He wants to turn around to the attorney general and say ‘before you decide to prosecute me pay attention. The people of Israel have re-elected me for a fourth time,'” Hazan explained. Netanyahu’s coalition has been roiled by internal divisions for months. Avigdor Lieberman, leader of a small, ultranationalist party, resigned as defense minister last month to protest what he perceived to be the government’s weak response to rocket attacks from Hamas-ruled Gaza. But a new bill extending the military draft to Jewish ultra-Orthodox men appeared to be the final trigger for the government’s downfall.